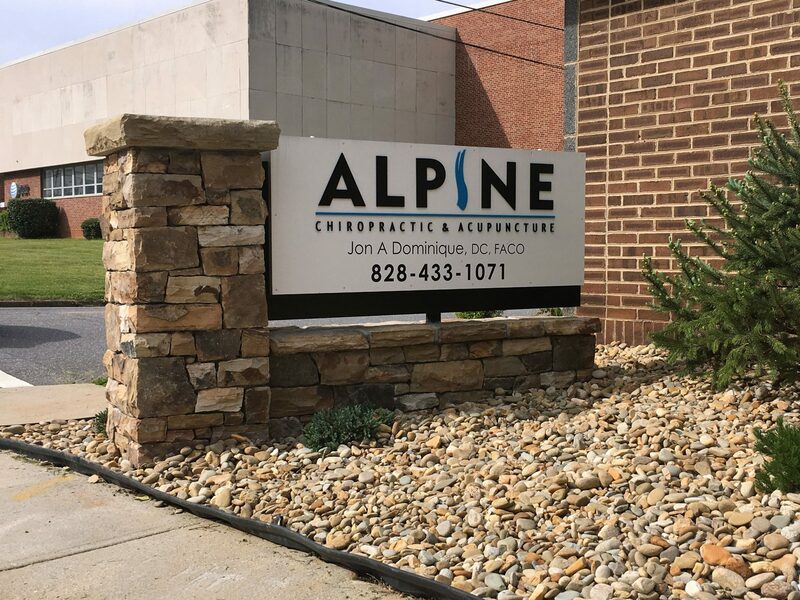 Alpine Chiropractic and Acupuncture Center has been providing safe, effective relief to the people of Morganton for more than 30 years. Dr. Tosky opened the center at its current location in 1981 with the goal of providing safe, effective, and current treatments to maximize the body’s healing potential. This tradition has continued to be embraced and endured with the addition of Dr. Dominique to the staff. We take the time to listen to your story so we can better assess your needs and begin your healing process. By showing a genuine concern for your health, we can efficiently treat your needs with no prolonged or expensive treatment plans. You can get back to your life sooner and with less out-of-pocket expense. If you have questions, concerns, or are just excited there's a doctor who really does put you first, call us and schedule a visit today.